Ramadan is right around the corner. Are you ready for the most blessed month of the year? AMA will be holding a special workshop about Ramadan and Diabetes. As you know, there are many Muslims with Diabetes who desire to fast during Ramadan. This includes many Canadian Muslims with Diabetes who decide to fast without considering the potential risks it may have on their health, which may threaten their lives. 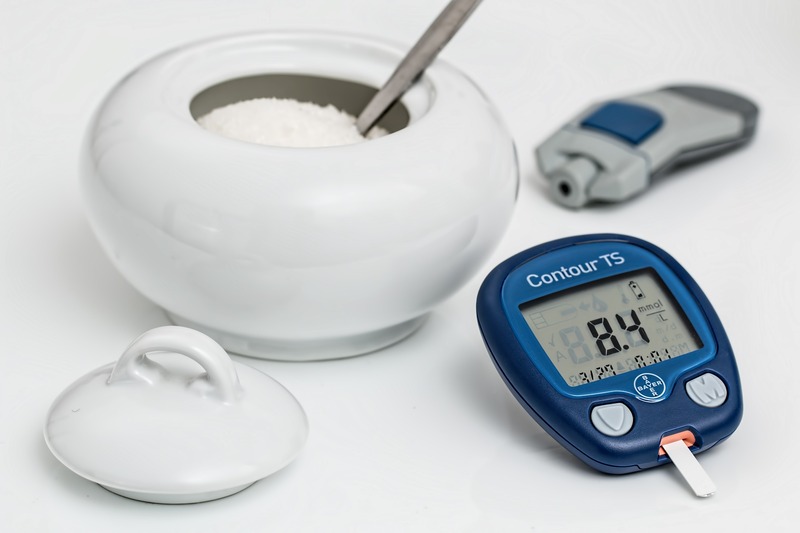 This special workshop will cover these important subjects to educate Muslims living with Diabetes in order to better manage their condition during Ramadan. You will also learn about diet, exercise and medication change during the month of Ramadan. We will have experts giving the presentation which will be followed by screening and identification of diabetics.